My Mind's Eye just makes the most beautiful paper and embellishments. 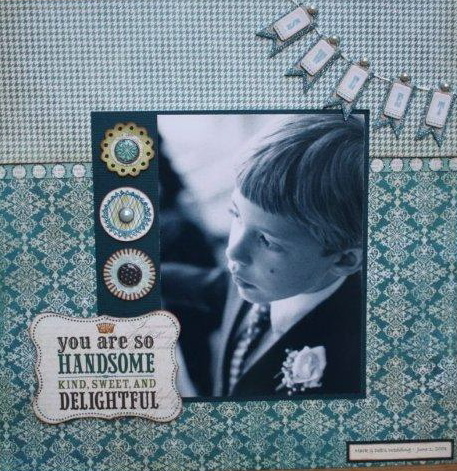 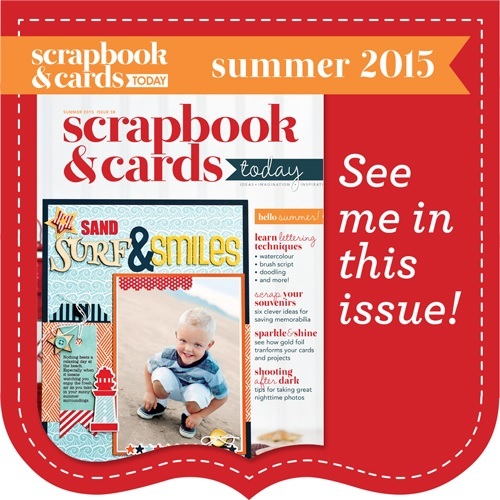 This picture of my friend's son, Michael, was perfect for a layout using the Breeze collection. So sweet...and so handsome in his little suit!